Motorola Xoom WiFi on Amazon for PRE-ORDER! Motorola Xoom Wifi version is probably the best Android tablet on the market today, I am personally saving up money so I can get one too. The Motorola Xoom is now available for pre-order on Amazon at just $599.00. 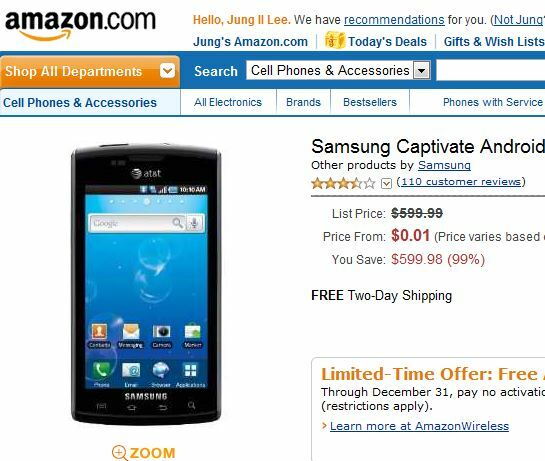 AT&T Samsung Captivate Only a Penny Through 12/31! 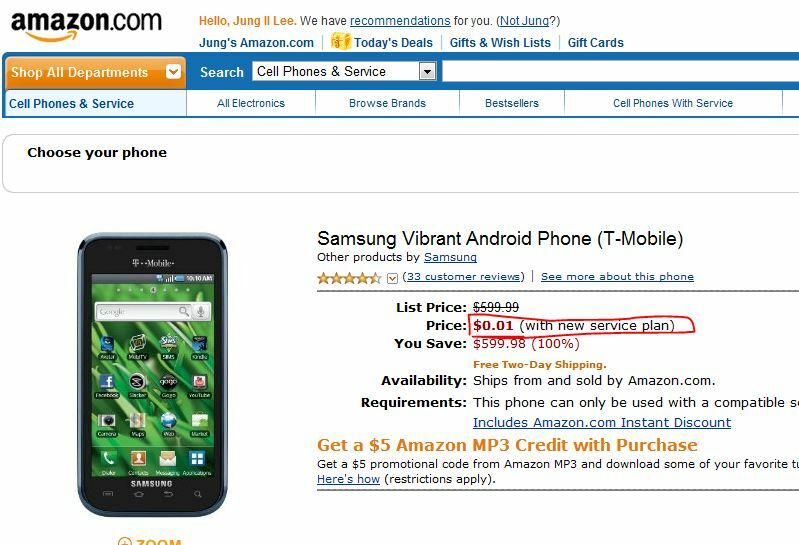 Not sure if this will last more than a couple days or even hours but Amazon has put up Samsung Vibrant Android Smartphone for sale at just one penny, YES ONE PENNY! In my opinion, this is the deal of the century or at least this year. Samsung Vibrant is a really nice phone, I am lovin’ mine. How to to Fix iPhone 4 Reception Problems with Rubber Bracelet! It seems like “fix” for iPhone 4’s antenna flaw reception problems are popping up everywhere. 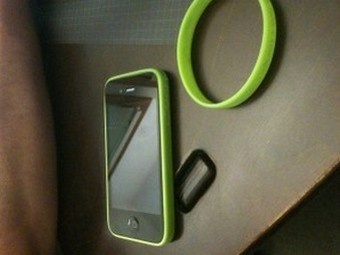 Here’s the latest suggestion involving a rubber bracelet around your iPhone 4. Apparently, it fits perfectly and guards you against shortening the two antenna together. You can buy them cheap on Amazon here. 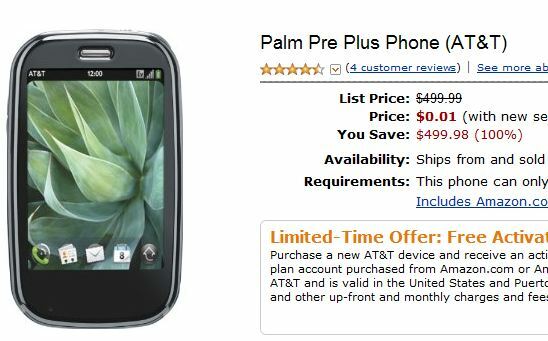 Palm Pre Plus is now only 1 cent on Amazon for those of you sign a new 2-year contract with AT&T. Do you want the best smartphone you can get right now for under a dollar? Yes you can, AT&T is offering the Palm Pre Plus for just a penny over at Amazon. ASUS U30Jc Now Available on Amazon! The ASUS U30Jc I reviewed at CES 2010 is now finally available on Amazon for pre-order after appearing on some of the eBay sites earlier this month. 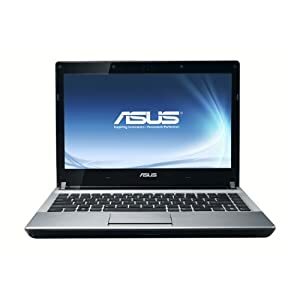 ASUS UL30Jt shouldn’t be too far away either it looks like. 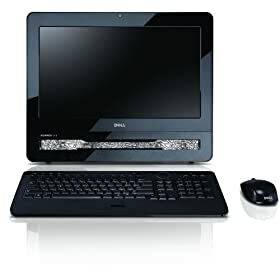 Dell Inspiron One 18.5-inch Desktop PC Review! 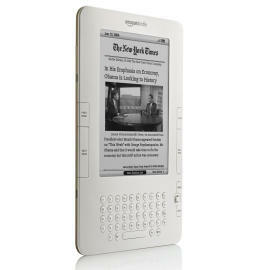 The Kindle is the Most Gifted Item on Amazon! LCD TV Manufacturers Cutting Costs Just to Stay Alive! Recession has hit the LCD TV manufacturers big, forcing them to cut costs just to stay alive. Of course, for us consumers this is great news but for LCD TV manufacturers in China, this means barely surviving. According to NYTimes, companies are lowering prices even further just to survive. BlackFriday HDTV Sale on Amazon! Here’s some great deals on LCD HDTVs for Black Friday from Amazon you won’t want to miss out on. Personally, I am really thinking about getting a 50 or 52-inch HDTV, my old DLP-TV is getting old!